Reckless driving is one of the top causes of pedestrian accidents in the United States. The injuries incurred by the victims are often one-sided and can lead to death in some dire cases. No matter how clear cut you think the accident was, you’d be surprised by how often claims for compensation are rejected due to their inability to convince the court. 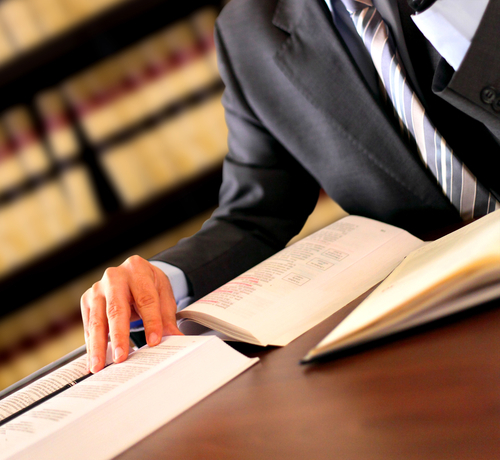 A professional pedestrian lawyer in El Cajon can help you bring the defaulters to book by leveraging on the provisions of the law in your best interest. A common argument in pedestrian accidents is the question of who had the right of way. This may be argued to favor the driver if not well handled. Oftentimes the thorough evaluation of the fact and the circumstances of the accident are needed for you to truly win your case. Rawa Law Group is a 5-star law firm in California that is specialized in ensuring that victims of pedestrian accidents receive the compositions they and their families deserve. Our style is careful and thorough. We like to go over the details exhaustively and ensure that there is no stone unturned. Our pedestrian lawyers are some of the finest in the country with various national adulations and amazing track records. Outside of the fact that we do not press for upfront payments before taking on your case, you can be sure that we will not spare any resource in bringing you the outcome you desire. Helping you make a solid case in court is our pleasure. Our address is listed below do kindly reach out to us.